Development includes CMS Websites and web based applications. 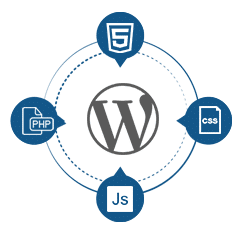 We work with WordPress as our primary CMS. Web based applications are built with PHP/MySQL. 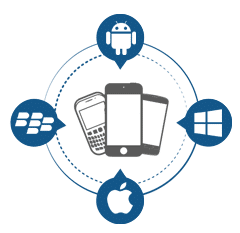 We develop a variety of mobile applications for Android & iOS. Responsive website design is available for various sizes, including tablets & mobile devices.